Dr. M. Rans Douglas joined Wake Radiology in 2000 and currently serves as the Director of Cardiac CT. Originally from Springfield, Missouri, Dr. Douglas is a graduate from the University of Virginia School of Medicine in Charlottesville. He was chief resident of diagnostic radiology at the University of Colorado in Denver, and was a fellow in magnetic resonance imaging (MRI) at Long Beach Memorial Hospital in California. Dr. Douglas is a body imaging radiologist with special clinical interest in cardiac computed tomography (CT) angiography and CT cardiac calcium scoring. 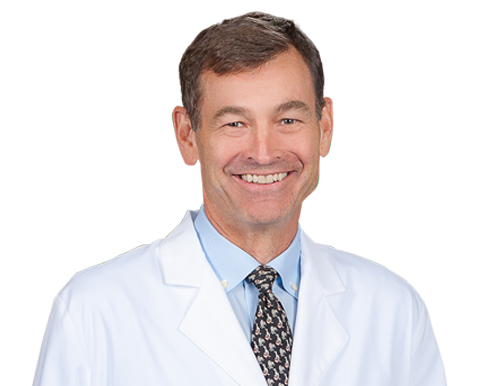 Dr. Douglas is board certified in diagnostic radiology by the American Board of Radiology (ABR). He is a member of the Radiological Society of North America (RSNA) and the American Roentgen Ray Society (ARRS).